Data breaches are one of the biggest threats facing today’s digital landscape, owing to cyber-criminals and inadequate security measures. Fortunately, Google has announced the launch of a new tool, allowing users to act quickly. The Password Checkup extension for Google Chrome notifies users if their website credentials (beyond just a user’s Google account) have been included in a data breach known to the search giant. “If we detect that a username and password on a site you use is one of over 4 billion credentials that we know have been compromised, the extension will trigger an automatic warning and suggest that you change your password,” Google explained in a blog post. In other words, if Facebook or Reddit suffers a widespread data breach (and your credentials are included), the Password Checkup tool will automatically help you take action. And the company insists that the tool takes your privacy seriously. “We designed Password Checkup with privacy-preserving technologies to never reveal this personal information to Google. 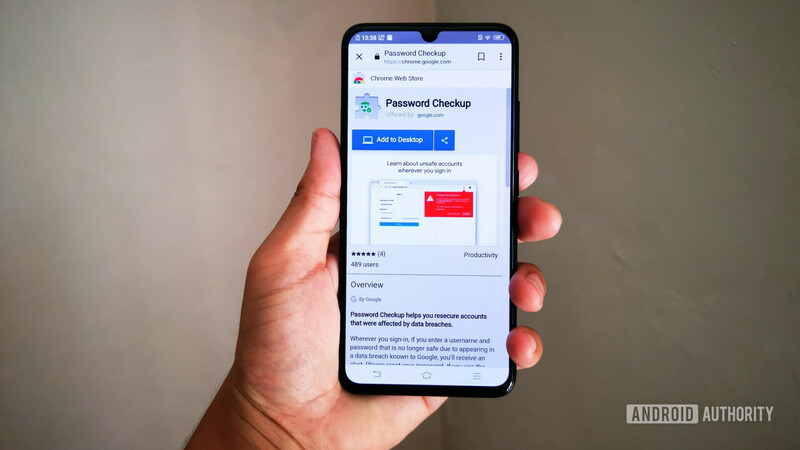 We also designed Password Checkup to prevent an attacker from abusing Password Checkup to reveal unsafe usernames and passwords,” the search giant noted in a post on its security blog. Google says it will continue to tweak the tool over time, improving site compatibility and the detection of user-name/password fields. Keen on giving it a try? Then you can check out the extension via the button below.